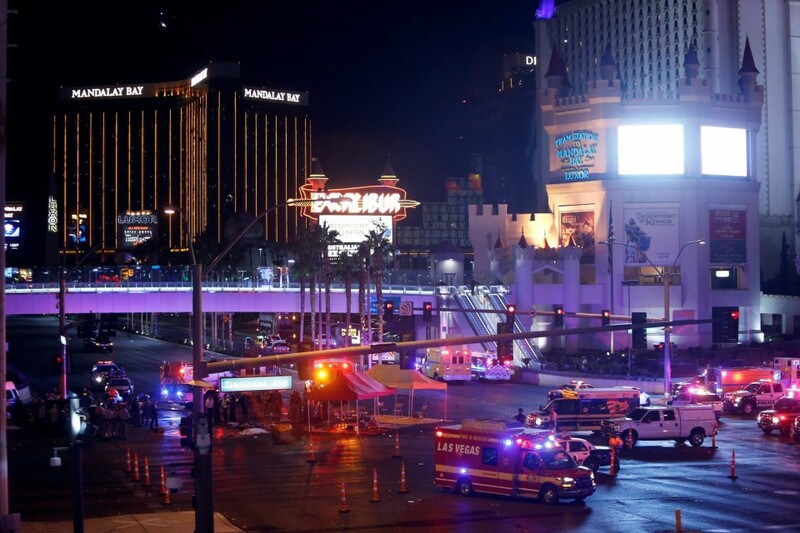 A massive shooting happened on the night of October 2 at the three-day Route 91 Harvest country music festival, held during past weekend in Las Vegas, USA. The New York Times reports that there are about 50 dead and more than 400 injured people. According to the police, they identified the gunman as Stephen Paddock, 64. He fired at the crowd, being on the 32nd floor of the Mandalay Bay Hotel, which is located across the street from the festival. The shooting began at about 10 pm during the performance of Jason Aldean who was listed as the festival’s final act. In the video below [impressionable people are not recommended to watch! ], the shocking footage, filmed by the witnesses of this tragedy, are shown. "We believe the individual killed himself," said Sheriff Joseph Lombardo of the Las Vegas Metropolitan Police Department on CNN. The Route 91 Harvest Festival, which took place from September 29 to October 1, has a capacity of 40,000 people. The festival website says that this year’s three-day event was sold out.